Disqus is a blog comment hosting service for websites and online communities. 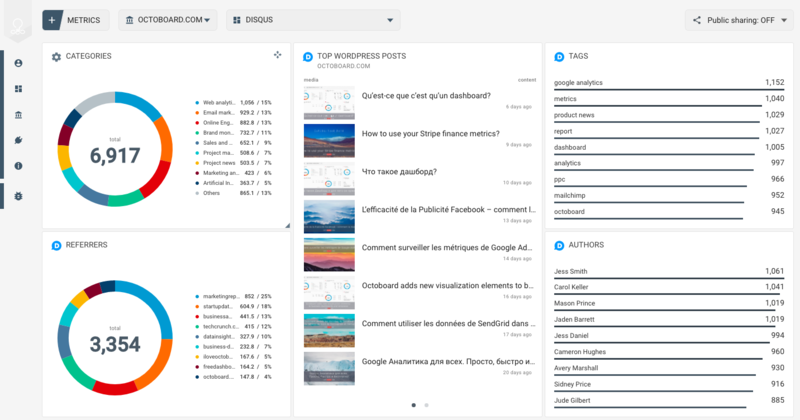 Features of Disqus include social integration, social networking, spam and moderation tools, analytics, email notifications, and mobile commenting. 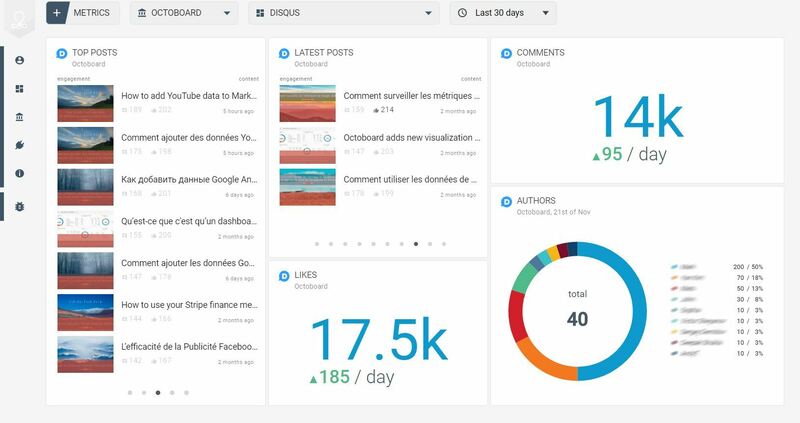 When a business wants to have a thorough marketing strategy to promote their products or services, it can’t miss the opportunities Disqus gives its users. If content is king, then comments are among his most effective tools that turn visitors into customers. 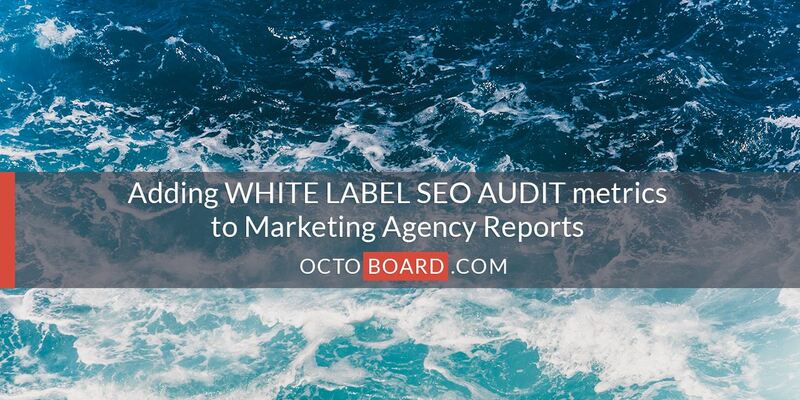 If you are a Marketing Agency that promotes a certain number of businesses at a time, you spend a lot of time creating marketing reports for your clients to let them see results of your work. 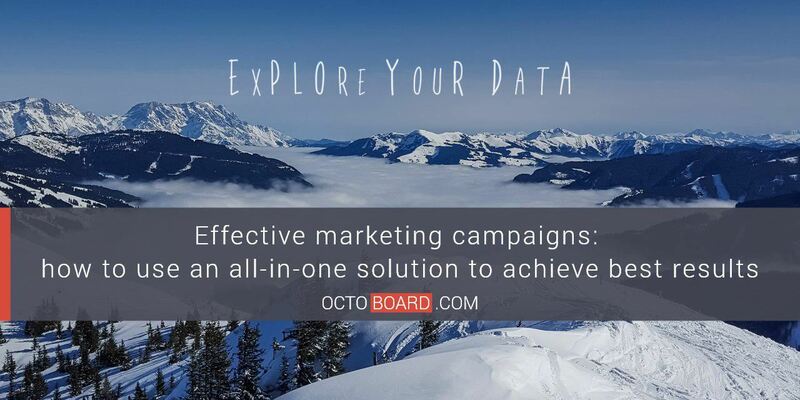 We at Octoboard provide businesses, marketing agencies and bloggers with analytics and data presented in dashboards and reports that we generate and send to your businesses and their clients automatically. 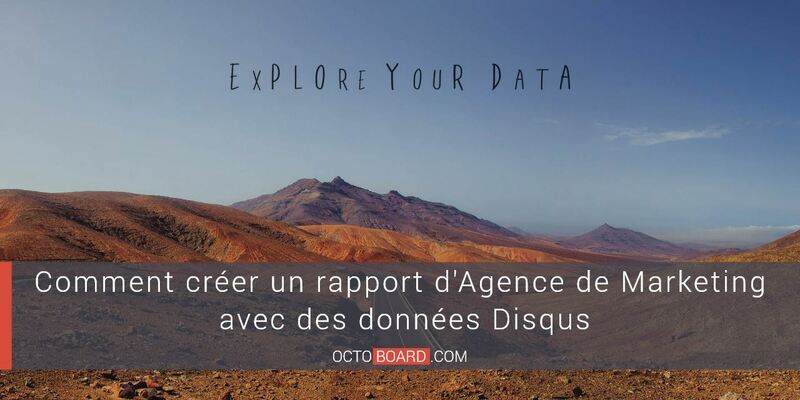 Today we show you how to create a Disqus dashboard and report for a Marketing Agency and combine that data with other metrics. As always, it will only take 1 minute to setup and display. 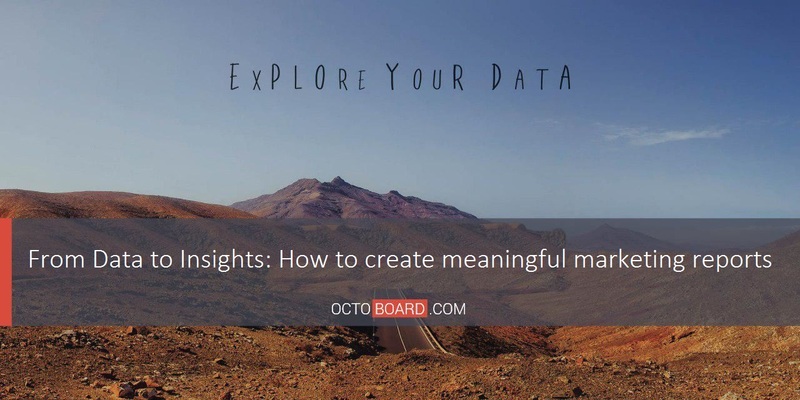 Tracking your client’s website or blog Disqus analytics is very easy – visit Octoboard, connect your client’s Disqus account by clicking “Add Metrics” button and press “Go”. That’s it! 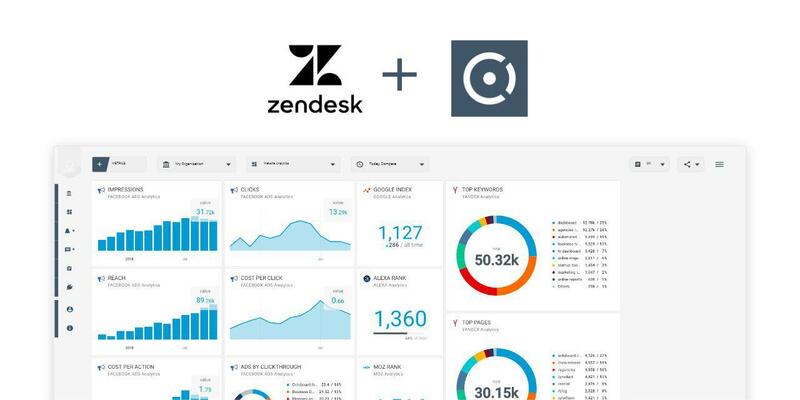 Sending reports is even easier – select a ready-made template and click “Send”. 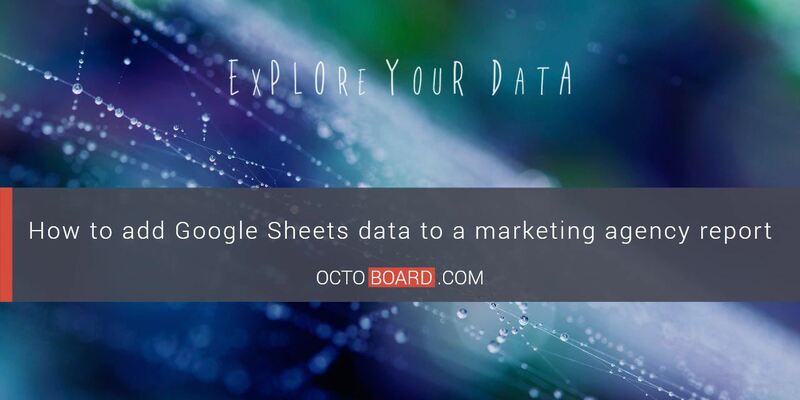 You can combine these metrics with Social Media data, web analytics (Google Analytics, Yandex.Metrica) and more. 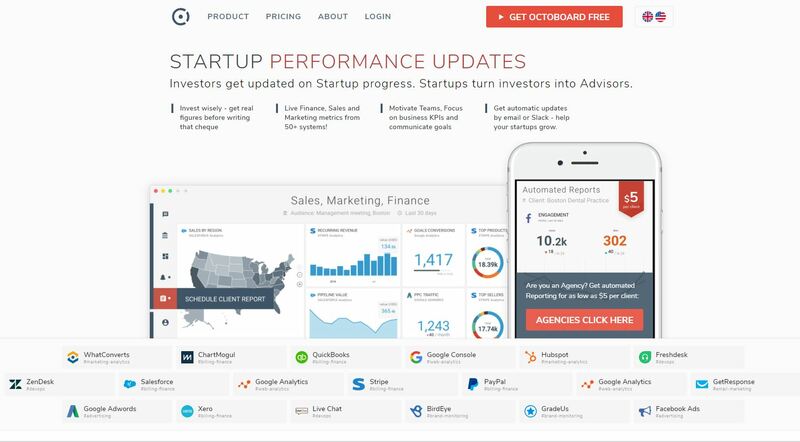 Using this template is an easier way to create Marketing Agency report – you don’t have to choose metrics and add it to a dashboard – just select this template and click “Send”.